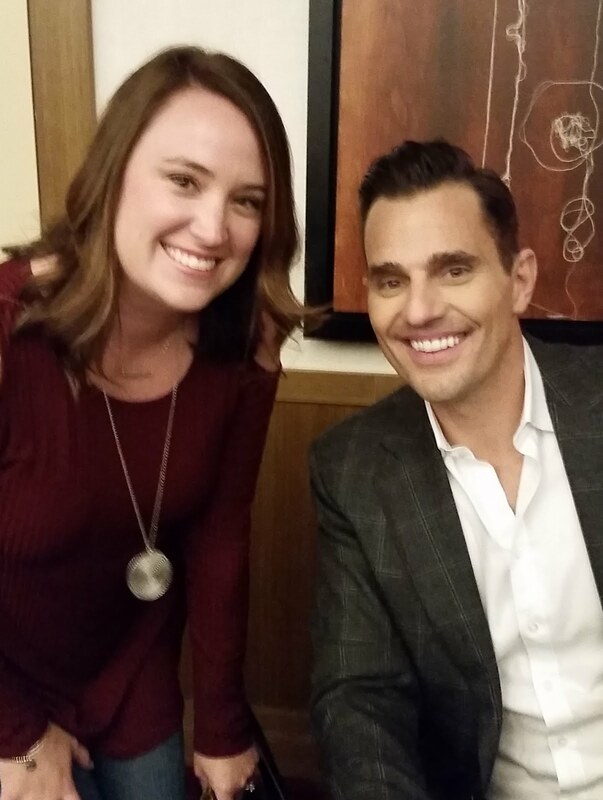 Yesterday I got a last minute ticket to a local book signing with Bill Rancic for his debut novel "First Light". 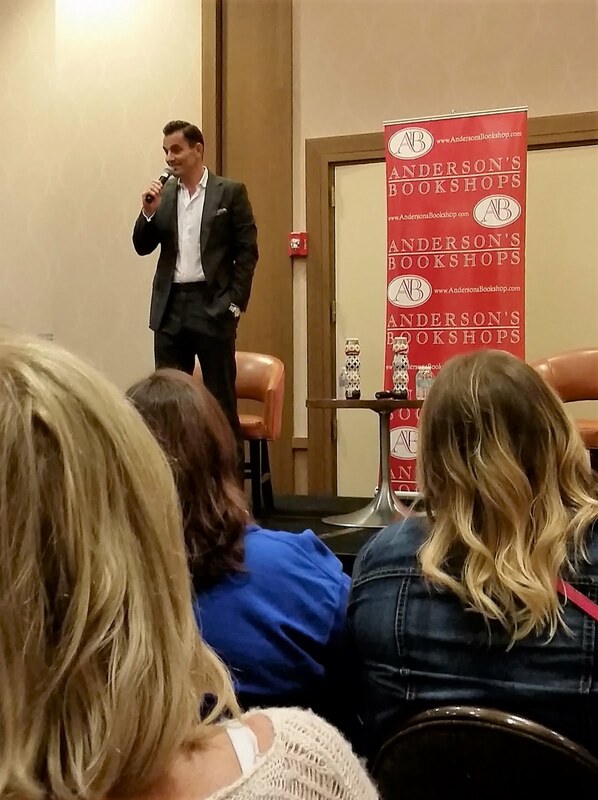 The book signing was hosted by Anderson's Bookshop, our local bookstore but held at the Marriott in town. I didn't really know what to expect going in but it was a really nice event. Giuliana Rancic introduced Bill and then he came on stage to chat a bit. He talked about how he came up with the idea to write a novel and how it was a little intimidating since it's not something he'd done before. After talking for a few minutes, he took questions from the audience. I can never think of questions that don't sound idiotic at times like these so I just listened. He was so friendly and answered all sorts of questions whether they had to do with the book or not. Giuliana stayed and would pipe in from time to time with stories, they seemed sweet with each other. It was nice to feel like what I'd watched for some many seasons on their reality show was actually reality. After the discussion, it was time for the actual signing. It was very organized, and Bill was kind and spent a few minutes talking with every guest while signing their book. And yes, he really is that handsome! Giuliana was hanging out talking with people and signing things as well, so I got to talk to her for a minute and get a picture. 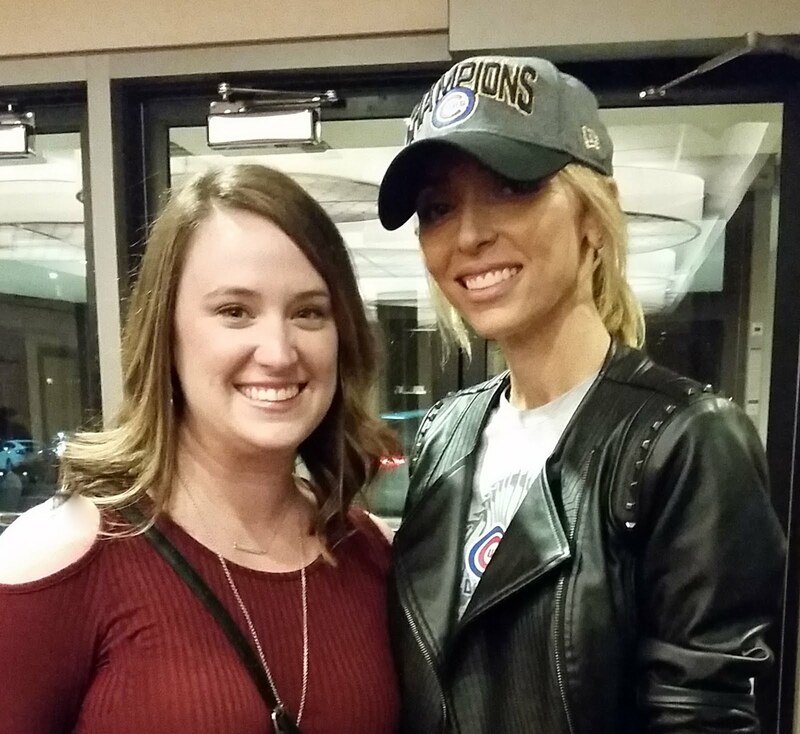 She was decked out in Cubs gear...it's World Series fever here in Chicagoland! It was a lot of fun and I'm glad I went. I'm looking forward to getting into the book seems like it's going to be a good story. 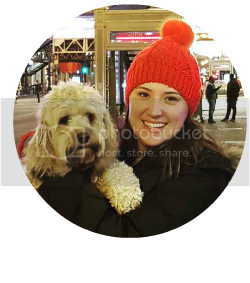 If you've read the book I'd love to hear what your thoughts are!